There’s something about listening to your children’s innocent voices, seeing their gestures and hearing their laugh that photographs don’t capture just right, this is why I just LOVE video and in particular I love family video portraits. Amy was celebrating a birthday and as a gift her sister, a friend of mine and fellow photographer, gave her an impromptu lifestyle family video portrait experience. 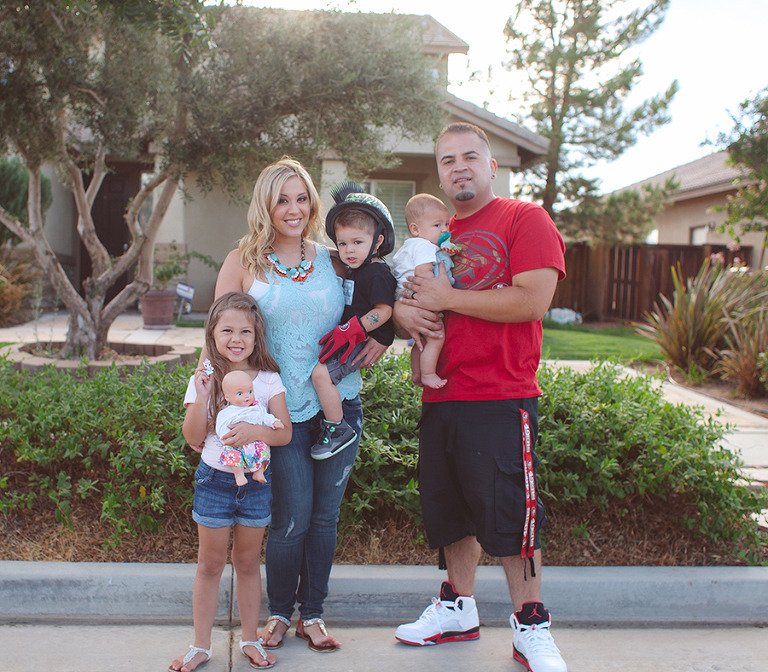 Amy and her husband are very hard working parents both business owners and extremely busy but always make time every Sunday to spend with their kids at home. We surprised her a week before her birthday and filmed her family portrait video capturing the simple joys of just being together on a weekend afternoon. This video is honest and real and completely not planned, it simply documents them being themselves in their own domain. When I arrived in their Southern California home I immediately fell in love with their kiddos specially their little girl who stole my heart from the moment I met her, she’s smart and beautiful and a free spirit just like her mama. Their older son was a boy’s boy , he had a strong personality, barely 2 or 3 and already riding quads with mom and dad. Their youngest, well who doesn’t love a squishy three month old cutie pie? The Martinez family was so easy going, complete naturals and amazing to work with, I can’t wait to work with them again soon! And since we are on the topic, we are officially moving back to Southern California early December of this year, we are so excited for this final transition out of the Marine Corps and look forward to being back with our family, seeing old friends, making new ones and working with more amazing clients in Orange County, Los Angeles and San Bernardino County starting to book Spring of 2015! Now back to the highlight of this post, the documentary Family Video Portrait film featuring the Martinez family, enjoy! 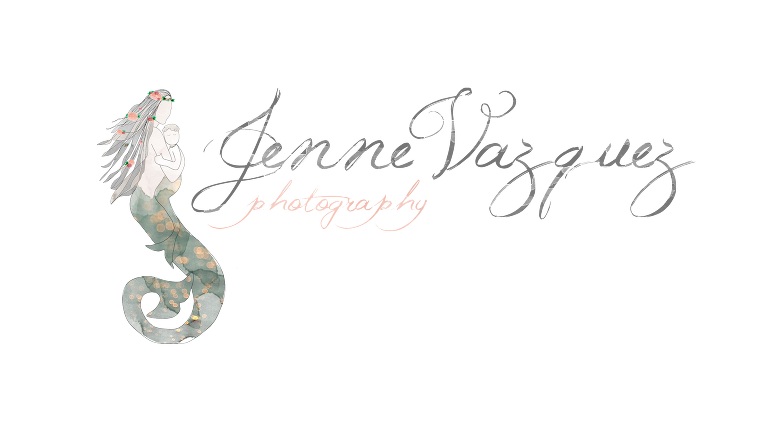 Jenne Vazquez is a documentary Filmmaker & Portrait Photographer specializing in storytelling portrait photography and video. We offer documentary wedding videography, family video portraits, promotional videos, wedding & family photography. Based in Orange County, CA servicing immediate and surrounding areas including Laguna Beach, Hungtington Beach, Newport Beach, Santa Ana, Garden Grove, Fountain Valley, Costa Mesa, Irvine, Tustin, Mission Viejo, Aliso Viejo. Jenne loves traveling to nearby Los Angeles County, often visits the midwest Chicago, IL, Washington, DC and will adventure as far as the east coast of Newport, RI and Florida. She’s happy to come across the country to tell your family’s love story!